With May being Motorcycle Safety Awareness Month Rob Levine joined Brendan Kirby on The Rhode Show on yesterday’s segment. They also talked with Inspector Peter Leclerc and Inspector Robert Santagata about motorcycle safety and what they recommend when riding on the roads. Rob went into detail on how drivers need to be more aware of their surrounds because most accidents involving a motorcycle happen when another driver doesn’t know they are there. It’s best to assume, as a motorcyclist, that no one is aware of your presence so that you can be ready for almost anything. The more educated drivers and motorcycle drivers the safer everyone will be on the roads this summer. 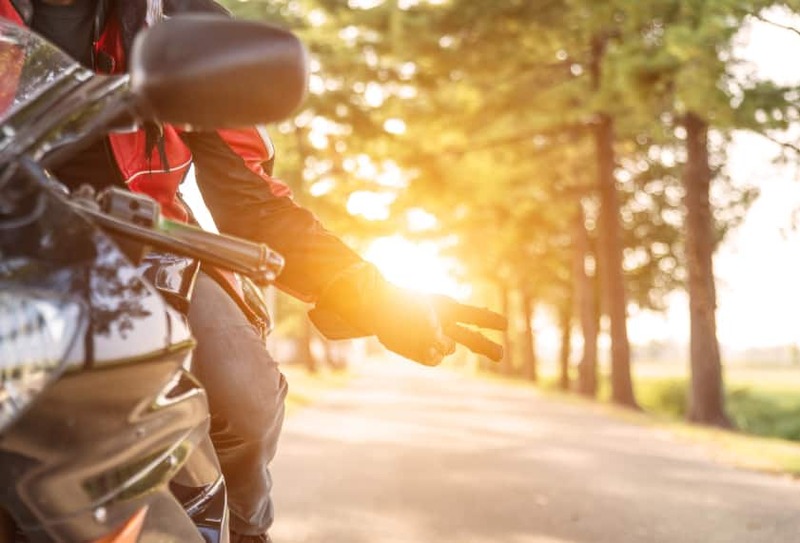 If you or someone you know has been injured in a motorcycle accident, contact Rob Levine & Associates to be your trusted motorcycle accident attorneys!